700 qcre ranch South of Hebbronville is home to bucks in 150 & up bucks. Owner has a protein program and seasonal food plots on site. 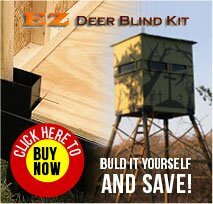 some blinds and feeders available. 2 slots available to harvest 1 mature buck, 1 spike, possibly a cull buck ,hogs javelinas. Guests -immediate family. No subleasing. All weather road, water & electricity. Serious inquiries.